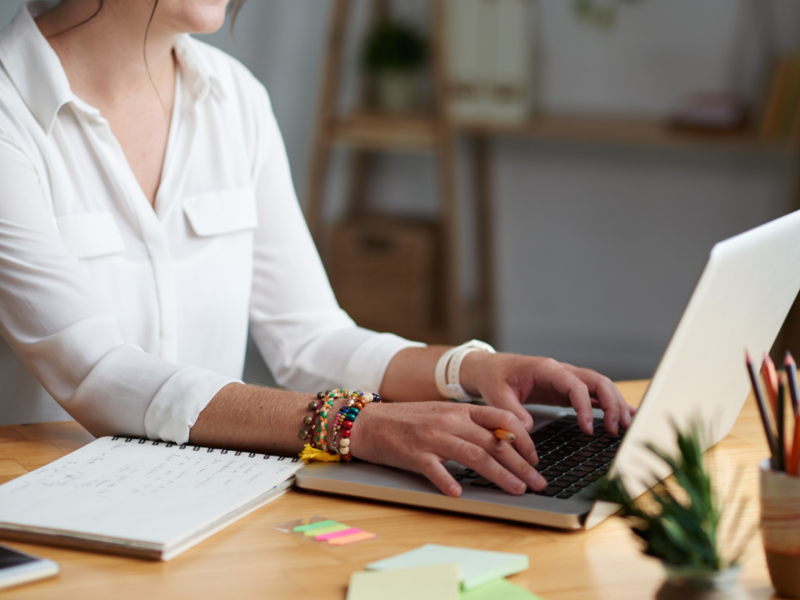 You don't want to miss out on these time-saving tools you should be using to help you better manage students, faculty, school, and resources. 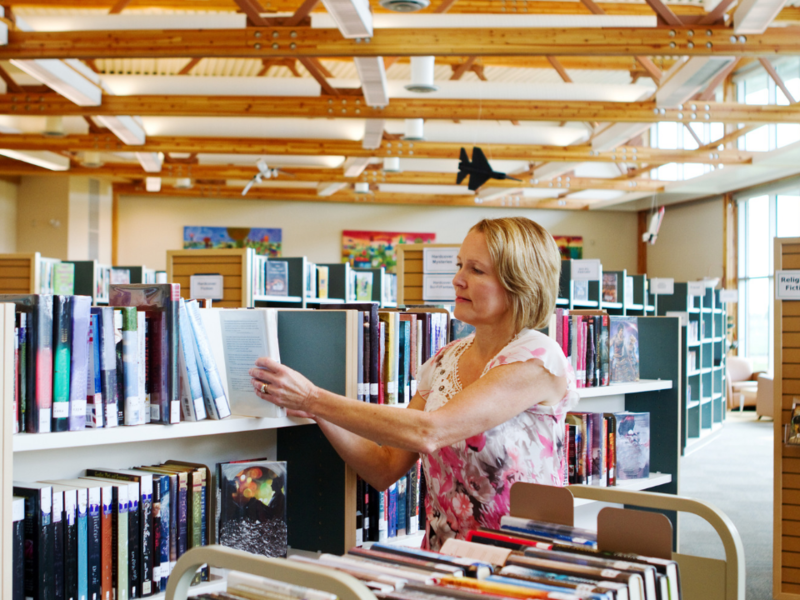 April is National Poetry Month! Celebrate literature and the great poets of history with students. 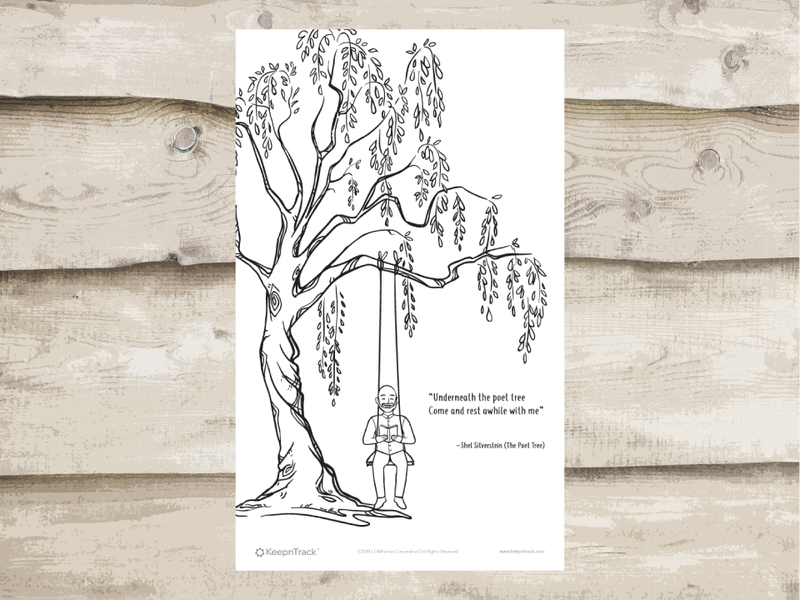 Download our free Education Poster! Celebrate Read Across America and Dr. Seuss Day! 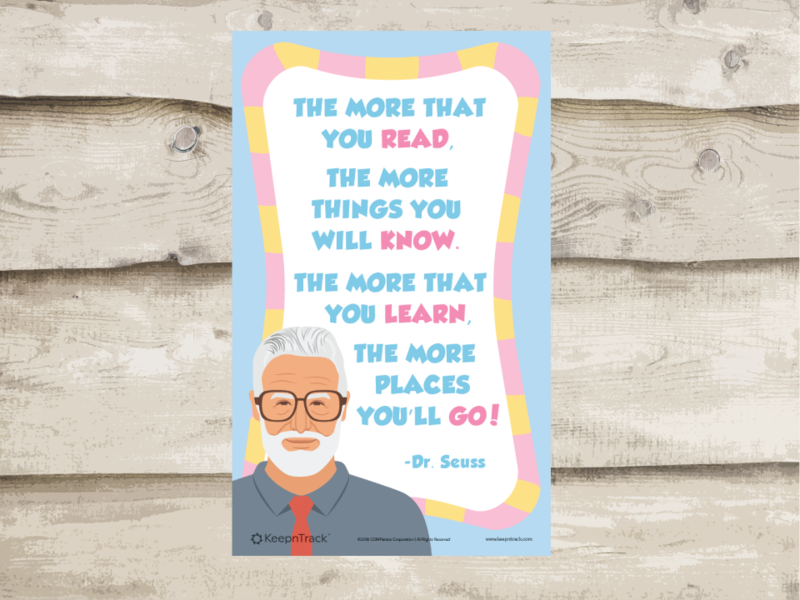 Download the free Dr. Seuss Poster and check out our list of 2019 books you can read with students on March 2nd.